Ohtori no Kai USA Okinawa Dance Academy is the only Miyagi Ryu Ohtori no Kai style dance class in the United States. 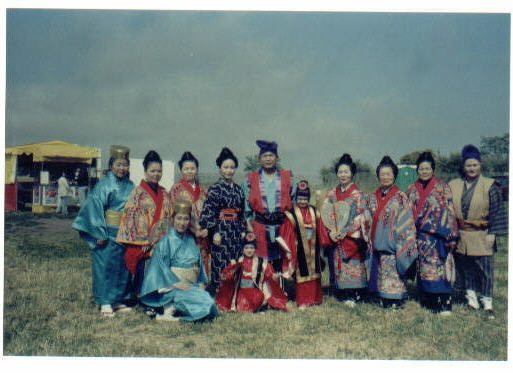 This school of fine Japanese Okinawan traditional dance is dedicated to Grand Master Noho Miyagi (a protected national treausure of Okinawa prefecture in Japan). 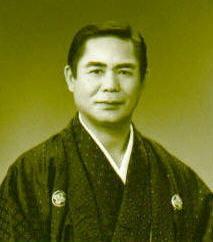 Grand Master Noho Miyagi is a well known professor and scholar of Geijyutsu Daigaku. Master instructor Noriyoshi Arakaki has studied under the Grand Master Noho Miyagi for over 28 years. With his recent acceptance to the Okinawan national certificate, Mr. Noriyoshi Arakaki has earned his right to teach the official Okinawan traditional dances. Students are always welcome. We encourage all cultures and people to join our school. We also encourage inquiries regarding possible participations in any cultural activities.